With the introduction of the Python API for NVIDIA TensorRT, researchers and developers can now optimize and serialize their deep neural networks (DNNs) using familiar Python-based code. In this webinar replay, we will demonstrate a workflow for deploying a trained DNN on NVIDIA DRIVE PX using INT8 precision, to achieve high throughput and low latency, while meeting accuracy requirements. 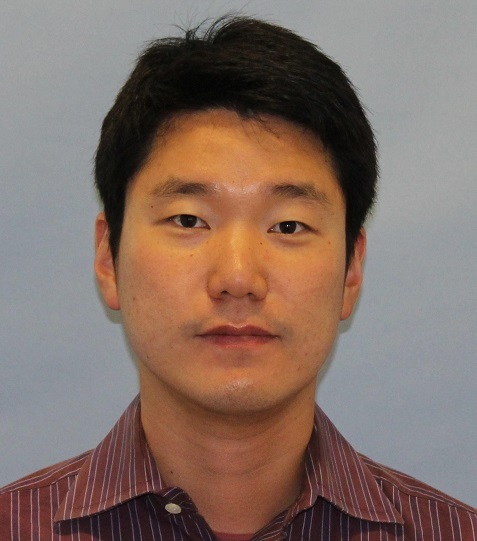 Joohoon Lee manages the Automotive Deep Learning Solutions Architect team at NVIDIA. He focuses on turning deep learning research into real world autonomous driving software for production deployment. His team enables automotive customers to use the NVIDIA DRIVE platform for DNN training, fine-tuning, optimization and deployment. Before joining NVIDIA, he worked as a GPU software architect on the acceleration of DNN algorithms. Joohoon received his B.S. and M.S. in electrical and computer engineering from Carnegie Mellon University.